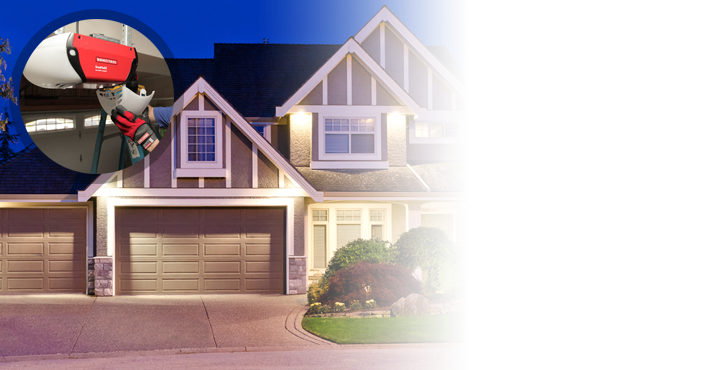 At our company, we cover both garage door opener installation and repair needs in Toronto, Ontario. We have a certified and licensed team. Every technician is also up to date trained to take care of residential opener concerns. Whether you hear loud motor noises or want to replace the existing unit, our professionals can be of assistance. 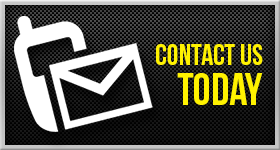 We offer emergency opener repair, replace the worn parts of your operator, and can change the entire electric system. 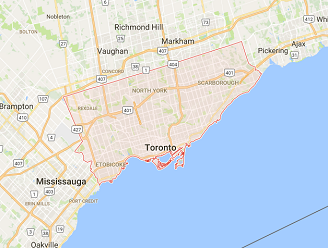 When you work with Garage Door Repair Toronto, ON, you can expect timely service and expert work. 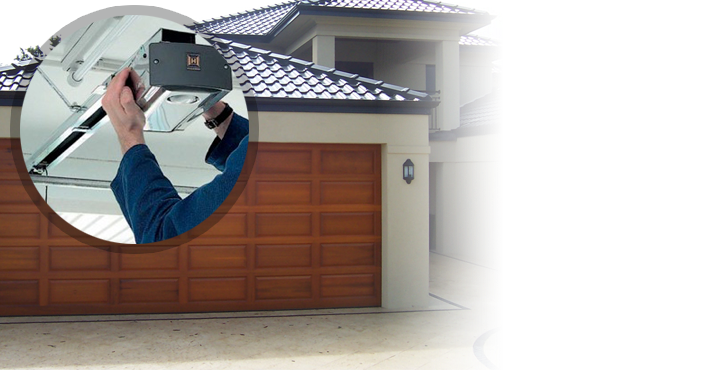 We replace and install garage door opener systems regardless of the model or make. Interested in a new Genie opener? 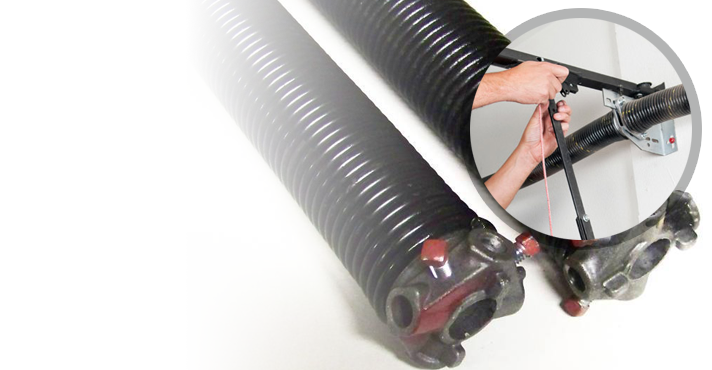 Want to replace the screw drive Marantec opener? Our technicians are available for such services and also to offer advice. These days, openers offer more than automatic garage door performance. They enhance the security of your house, allow you to control door status from miles away, can be activated with your smartphone and have many features to increase your safety. With the help of our staff, you will choose the best opener for your home. 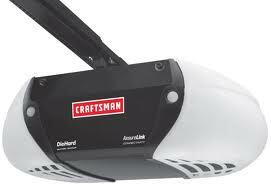 Garage door opener replacement is performed with attention and on scheduled time. Then, our techs proceed with the installation of the new operator. Everything is done with accuracy and respect to the specs of the opener. We can install ceiling and wall mounted openers and program their clickers. Our experts ensure the angle iron, where the opener is secured, is well-mounted for minimum vibrations. The safety features are properly connected and the door is checked for its balance. You can trust our experts for their garage door opener installation skills and also turn to us every time you need regular service or opener repairs in Toronto, Ontario. 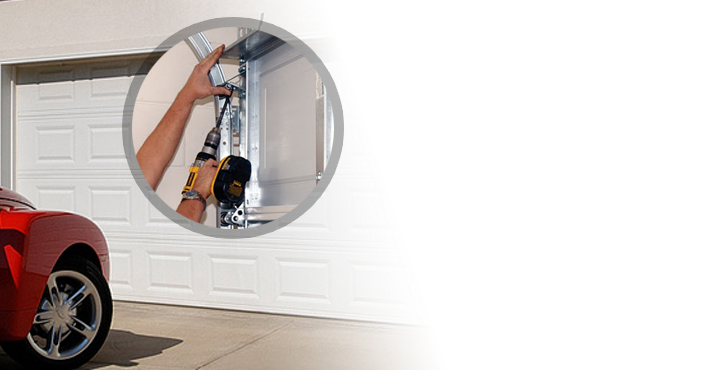 We do every job with great attention to details, are fully equipped, and respond as fast as possible when customers need emergency garage door opener repair. Call us for all home opener needs.